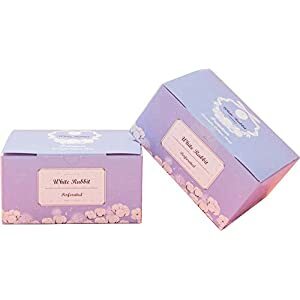 FAST & CONVENIENT: Our waxing kit only takes 10 mins to melt the hard wax beans. With a see-through cover you could monitor the melt-down process more intuitive; the wax warmer with a removable pot makes it easy to clean. SMART & SAFE: Upgraded wax warmer adopts thermal material base which is made of high-temperature resistant plastic. 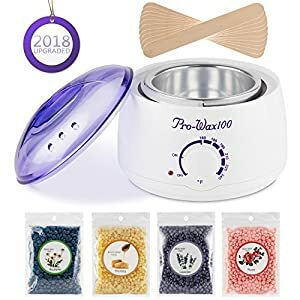 The electric wax warmer features automatic temperature control function which keeps the wax melted between 140℉ and 180℉, and overheat protection function. 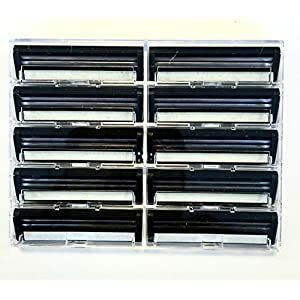 Suitable for wax beans, wax beads, sugar wax, hard wax, soft wax and etc. 2018 Upgraded Design: 9 adjustable modes for different skins, USB charging (Charge one time it can work more than five hours). Designed with an LCD display shows the working level and battery level. Needle spot light, convenient and practical, security chip. OUT setting button, safe and reliable, makes the device more controllable. 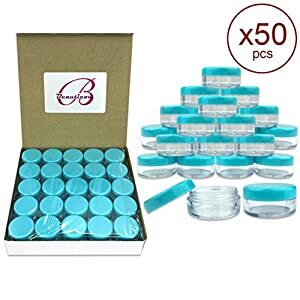 What¡¯s more, come with the 30 fine replaceable needles, which can satisfy your face or body needs. 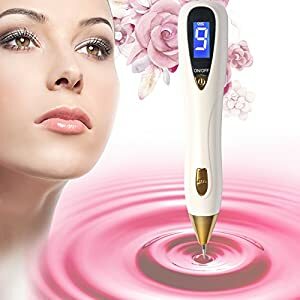 SAFE & EFECTIVE: The mole remover pen use new generation of plasma micro district discharge technology with low temperature and high frequency. No Bleeding and feeling of electricity with voltage stability of upgrade chip, more steady and safe design for home-use. 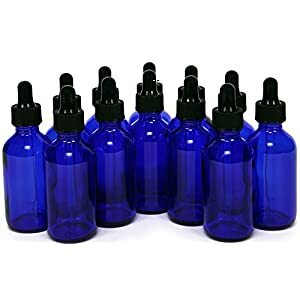 Sweep mole, skin tags, freckles, age spot, small tattoo, etc. 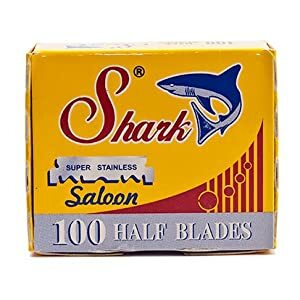 without hurting the normal skin and no bleeding. Make your skin looks smooth and soft without any pigmentation. 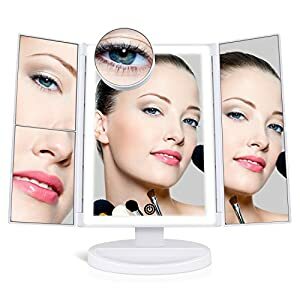 4 UPGRADED LED TAPE LIGHTS: SUPRENT makeup mirror is designed specially with 4 upgraded LED tape lights and touch screen adjusting brightness, softer and brighter without deformation. 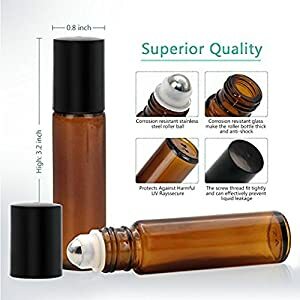 It is perfect for makeup illuminates your beauty. Pretty girl, you don’t worry about the light is not bright enough when you make up. TRIFOLD DESIGN & 180°ROTATION: Tri-fold design doesn’t only protect mirror surface, but also can save your space. 180° rotation of the stand allows you to position the mirror at your preferable angle. The base of the mirror also acts as a handy little storage compartment for cosmetics and other small accessories. Cross style, Simple to use and comfortable to wear. 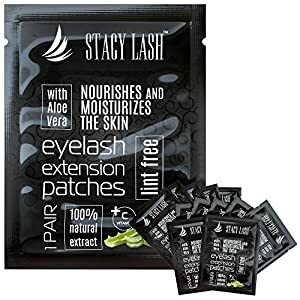 ★ LINT FREE + 100% NATURAL ALOE EXTRACT – gel under eye pads for eyelash extension and lifting by Stacy Lash are lint free, safe and friendly for skin. The eyepads are impregnated with Aloe Vera and Vitamin C to nourish and moisturize the skin. 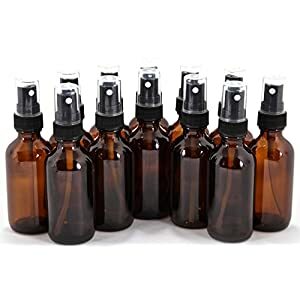 Produced by FDA registered manufacturer. ★ GOOD HOLD – gel eye pads feature an adhesive back layer that sticks well to hold throughout lash extension session. 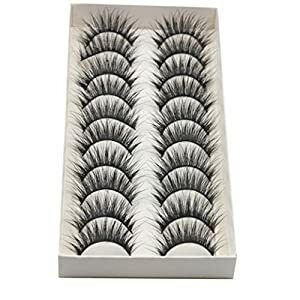 They provide perfect isolation of the lower lashes protecting them from the eyelash glue. ★ THIN – the material of the under eye patches allows skin to breathe, making the extension procedure more comfortable for the client. 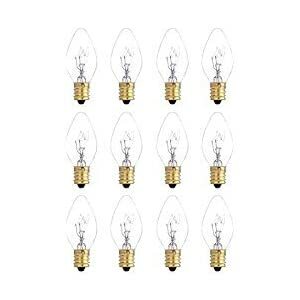 12 PIECE VALUE PACK: Each box of our warmer bulbs contains a total of 12 replacement bulbs, which is plenty to last & last. More affordable than other brands but nonetheless reliable, our bulbs are the BEST choice. UNIVERSAL SOCKET: These home fragrance bulbs have been designed to fit a variety of household lighting displays & wax warmers. Use them to replace bulbs in Scentsy plug-in nightlight warmers or salt lamps. 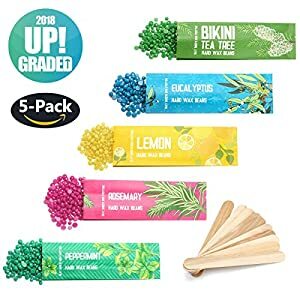 CANDELABRA SHAPE: Given their contoured candelabra shape that fits nicely in nightlights, our 120 volt light bulbs deliver a warm moon-inspired glow that effectively melts scented wax, essential oils or diffuser blends.